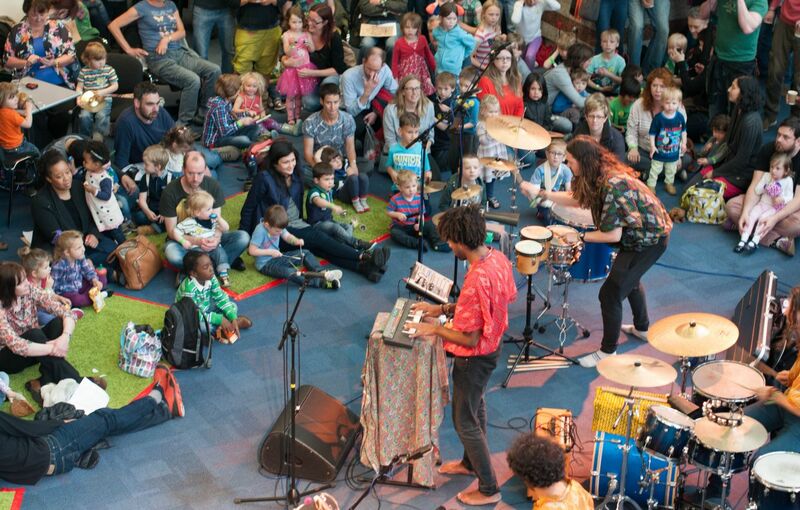 The Supersonic Kids Gig will be led by Flamingods. 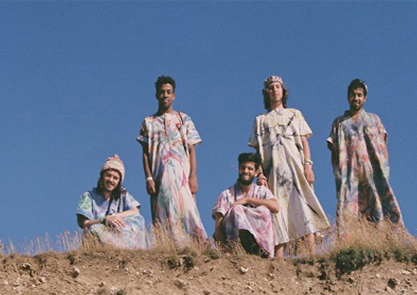 This Bahrain-born, Brixton-based troupe take African rhythms, repetitive grooves to form a riot of sound and fury that’s both sonically adventurous and feverishly compelling. 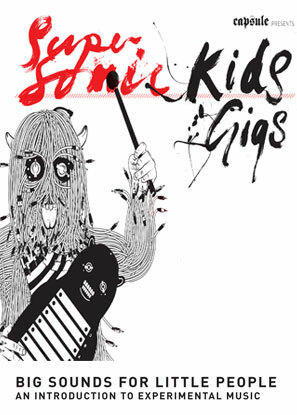 With po-faced muso tactics at a minimum and dancefloor frenzy to the fore, they bring a welcome and vibrant splash of day-glo. Anorak, the ‘happy mag for kids’, has been a pioneering title in the children’s magazine market since 2006 and is now distributed worldwide.